So it is always good to pick up some new tips and tricks on how to get the most out of your arrangements. Read some tips to get the best hotel room to be as comfortable in your hotel as the bunnies in the cute video below by Ibis Hotels. It is probably universally known that early booking can save you some money. But it is also great because you can choose from a wider range of available rooms, ecpecially if you plan to travel during high travel season. So it is also good to know that period in what you travel is considered high or low season in your destination. 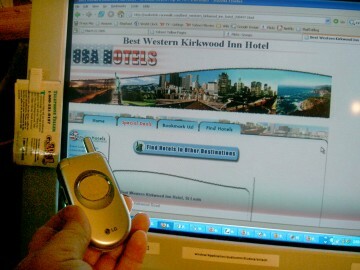 If you are booking a room in a large hotel, you may experience management issues regarding your booking. For instance you may book somthing at the reservations department and there is something different under your name at the reception when you arrive. To avoid this, get everything in writing and bring it with you printed, that way they have to guarantee you the room type you booked. It is wise to arrive to your hotel early. Like the early booking, early arrival provides you with the largest variety of rooms. And in case you have a specific room booked, if you arrive early, you have a better chance that your room was not given to anyone else. Being nice with the staff at the check-in may help you a lot. The least is that you can ask about your room and know what to expect, but in a more fortunate case – especially if you are celebrating somthing, being kind may bring you a free upgrade or other extras. Do not be shy to complain about your room if it is not what was promised. Make sure you look around and if you have something to report, do it before you use anything (bathromm, bed and so on) in the room. Do you have any useful tips to get the best hotel room for your vacation? If you are willing to share it with us, fellow travelers, feel free to do it in the comment section below. 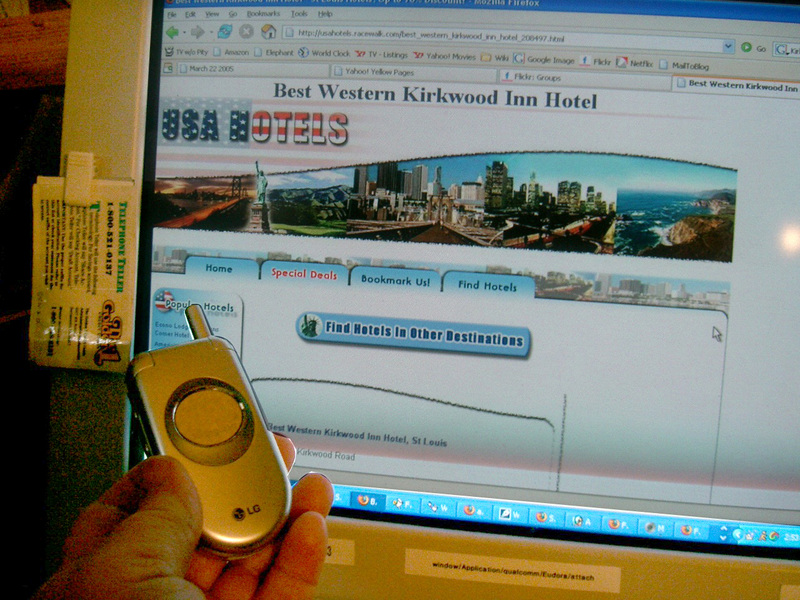 It’s good to know a few tips to make booking a hotel easier. I’m going to an out of town convention this weekend, so I need to book a hotel room right away. I heard that there will be a lot of people attending the convention, so it seems like there will be a lot of full hotels. Having printed copies of my transaction when booking a room online seems like a good idea to clear up any management issues if something different appears under my name when I arrive at reception. Thanks for the tips! My husband and I are going on vacation and want to make sure that we get a great hotel room. Thanks for the advice about booking early. I had no idea that getting a room early can help you have the pick of the rooms so that you get what you want.